David Baldwin’s latest release is a fascinating portrayal of a woman who almost became the seventh wife of Henry VIII; as it was the king died before any plans came to fruition and the name of Katherine Willoughby was somewhat lost to history. Baldwin attempts, and will succeed, bringing the erstwhile Duchess of Suffolk back into the spotlight with this in-depth account of her life at the most famous royal court in English history. Somewhat fittingly for a future Duchess of Suffolk, Katherine was born in March 1519 in Parham Old Hall in Suffolk as the daughter of Baron Willoughby de Eresby and Spaniard Maria de Salinas. Her father was one of the greatest landowners in the region whilst her mother was a close friend and lady-in-waiting to Queen Katherine of Aragon. The wedding of Baron Willoughby and Maria de Salinas incurred the support of King Henry and he attended the wedding where he bestowed a cash gift on the couple along with Grimsthorpe Castle. Henry even named one of his ships after Maria, the Mary Willoughby. Considering the closeness of Maria to Katherine of Aragon it seems probable that young Katherine Willoughby was named for the queen. 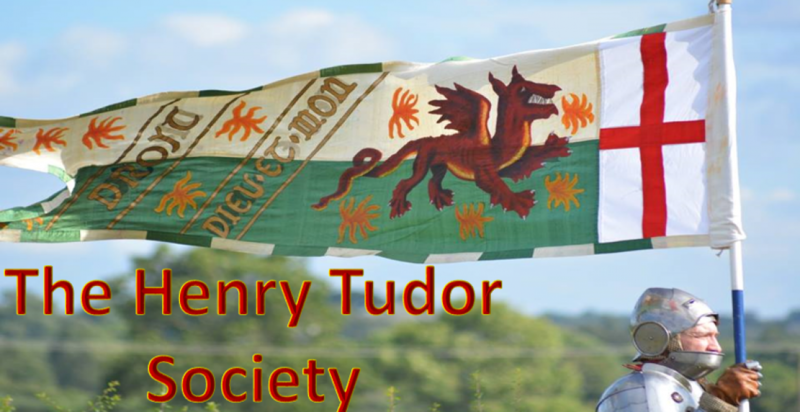 The child inherited her father’s barony at the age of seven on the death of her father in 1526 and this made her one of the greatest heiresses in the country and by proxy an eligible marital prospect. Her wardship reverted to the crown but was sold by the king to his close friend Charles Brandon, Duke of Suffolk. Suffolk married his ward in 1533 only ten weeks after the death of his wife, the king’s sister Mary. Rather scandalously the Duke was 49 years old whilst his young bride was only 14. Nonetheless they appear to have had a happy marriage that included two young sons, Henry and Charles. Although she had remained an ardent Roman Catholic, after the death of her Spanish mother in 1539 it seems Katherine embraced Protestantism. Whilst discussing the Duchess’ conversion from Catholic to Protestant, Baldwin helpfully attempts to summarise the divide between the two strands of Christianity for the modern reader. This is helpful in that the topic is often taken for granted by an author and helps add context to the importance of Katherine’s conversion and the impact it had on her life during this period of religious turmoil. Baldwin points out that disagreements between the two faiths was often a matter of life and death and into this void bravely stepped the Duchess during this period. The author takes the step of stating that “this daughter of a Roman Catholic mother became on of the most fervent Protestants of her day”. This was furthered by her friendship to King Henry VIII’s sixth wife Katherine Parr, a noted reformer and devotee to learning. At the time of her elderly husband’s death in 1545, the Dowager Duchess of Suffolk was still only 26 years old, fertile and attractive with a wealthy portfolio of property. She was as attractive a marital proposition as she had been prior to her marriage to Charles Brandon. In spite of her close friendship to the king’s current queen, Katherine Parr, rumours spread across royal courts that the King was about to take another wife, namely Katherine Willoughby, widow of his best friend Brandon. In February 1546 Imperial Ambassador Van der Delft wrote: “I hesitate to report there are rumours of a new queen. Some attribute it to the sterility of the present Queen, while others say that there will be no change during the present war. Madame Suffolk is much talked about and is in great favour”. Baldwin theorises “It is possible that by 1546 he had grown impatient with Queen Catherine’s failure to give him a second son, and more than ever saw this younger, perhaps more attractive, woman who was now a widow and the mother of two healthy boys as the solution to his problem. He would not have been the first man to think that a new, more exciting, relationship would somehow restore his lost youth”. As it was, Katherine never married Henry and the king died in 1547 still wed to her friend and intellectual companion, Katherine Parr. Katherine Willoughby’s later life would be spent as a leading participant in the Protestant Reformation and Baldwin recounts her actions and movements during this period with alacrity and insightful analysis, including her grief at the deaths of her two sons from the Sweating Sickness in 1551. She spent a period in exile during the reign of Queen Mary due to her committed protestant beliefs before returning after the accession of Elizabeth. She remained a protestant figurehead until her death as an elderly woman in 1580, by which point she was close to irreconcilably falling out with the queen. Each moment is documented in detail by Baldwin who has used a wide range of sources to formulate his biography. Baldwin’s book is opened with a quote by Muriel St Clare Bryne who stated in 1981 that “Katherine Willoughby is one of the most interesting women of the Tudor Period” and Baldwin’s book serves to underline this notion. The author summarises her life as one ‘of privilege mixed with tragedy and danger, but she kept her head on her shoulders when many of her contemporaries lost theirs for less cause’. 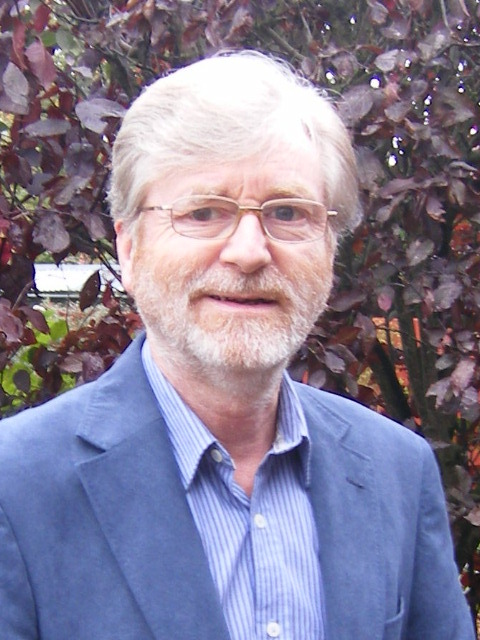 The book is concise and detailed; it focuses on events and their impact on his subject as opposed to other books on the era which often delve off on irrelevant tangents. All in all, Katherine Willoughby is a woman who was actively involved in some of the most important events of the Tudor age and was a contemporary of four Tudor monarchs; Henry VIII, Edward VI, Mary I and Elizabeth I. Her life was astounding and Baldwin chronicles it with an absorbing attention to detail that ensures his work is a captivating read. 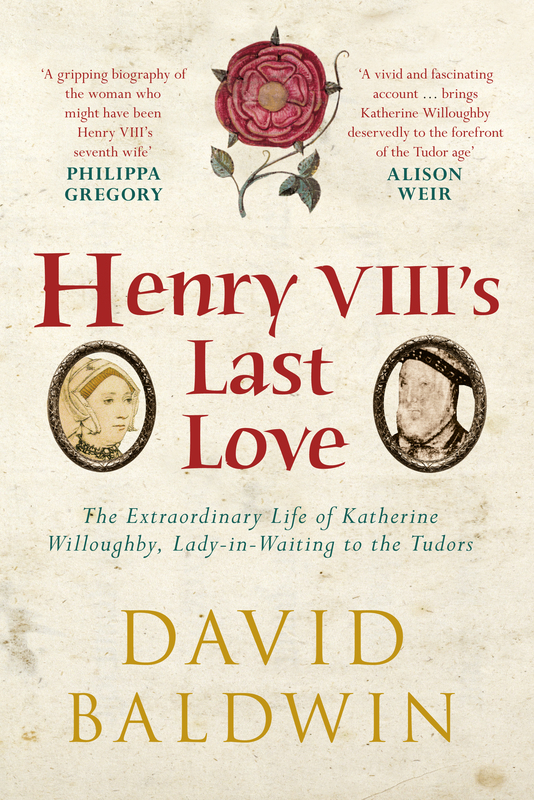 Henry VIII’s Last Love by David Baldwin is published by Amberley, 2015. The book is available to buy at all good bookstores, as well as online at the Amberley website, Amazon and The Book Depository.